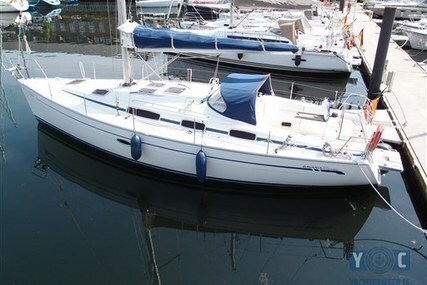 Boat in very good condition inside and outside. 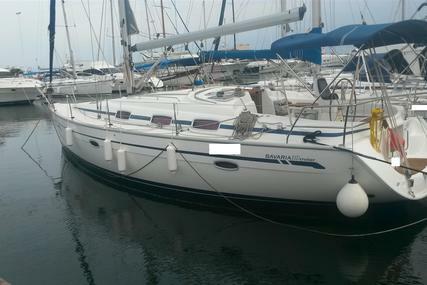 No trade-in. 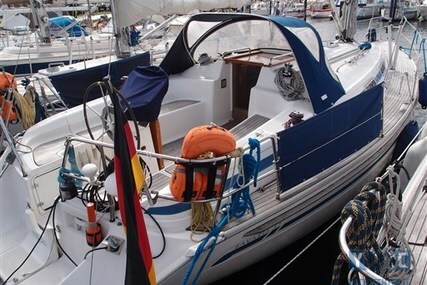 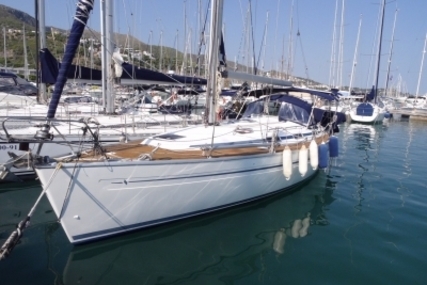 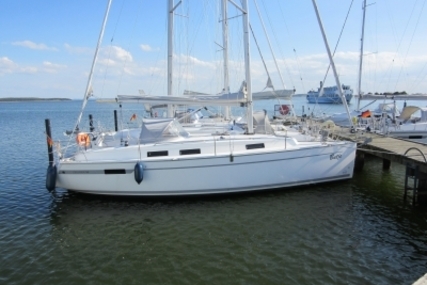 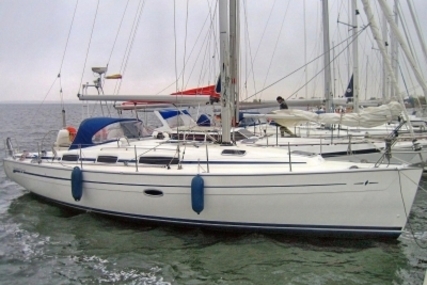 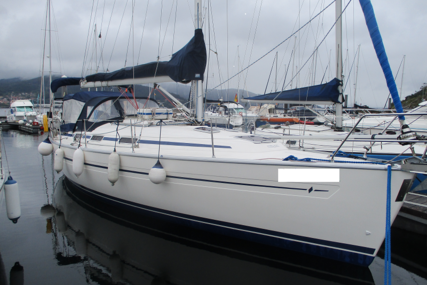 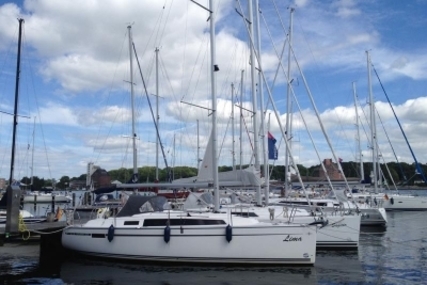 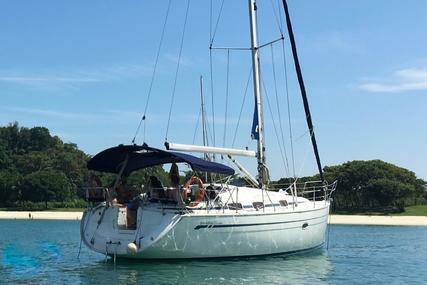 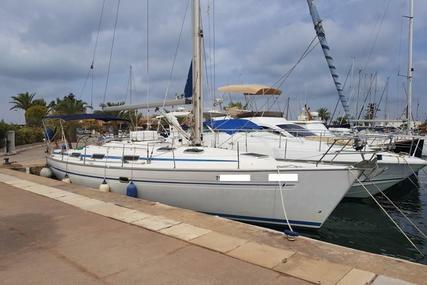 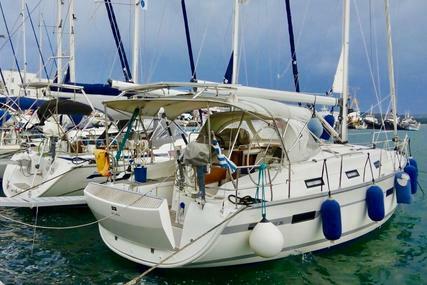 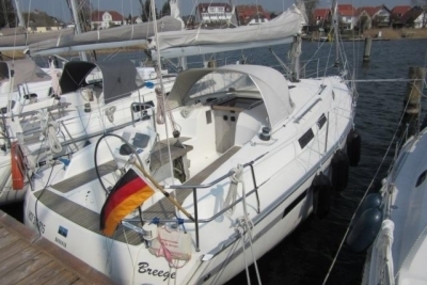 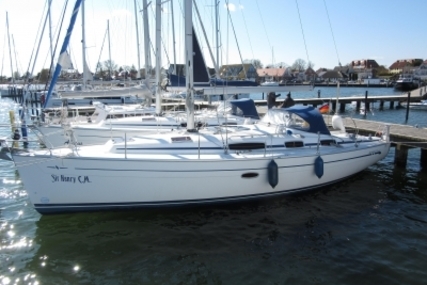 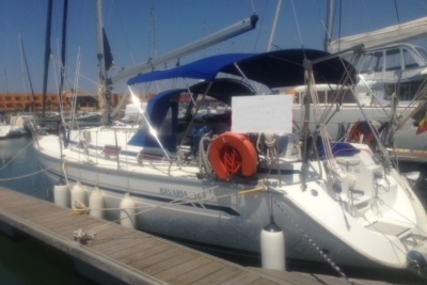 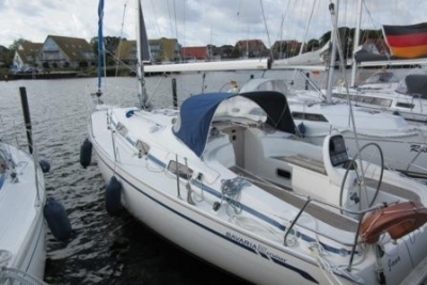 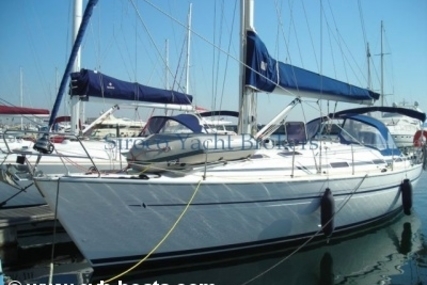 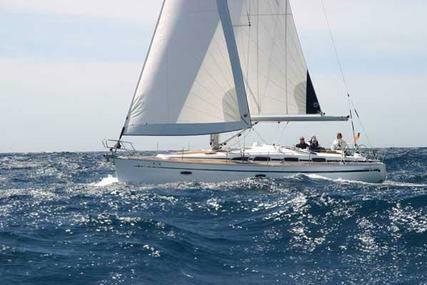 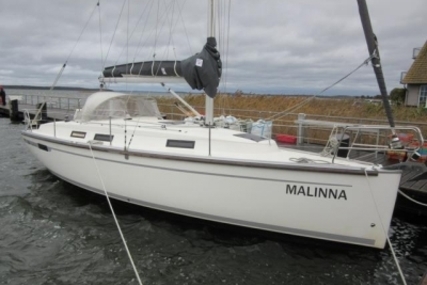 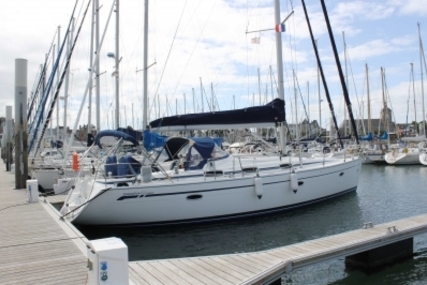 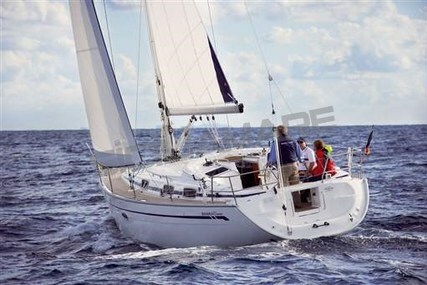 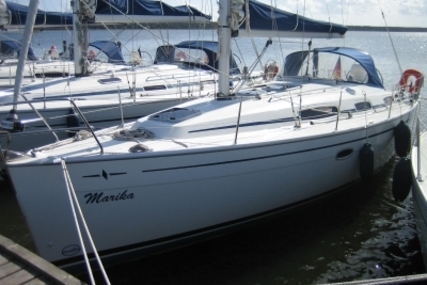 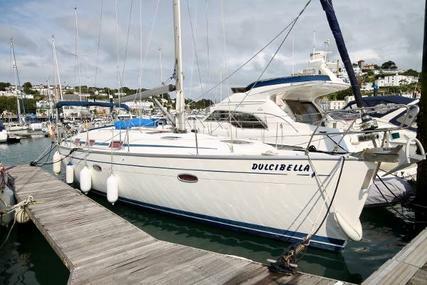 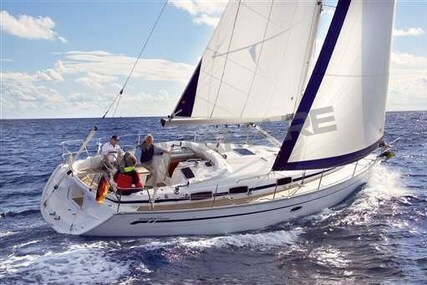 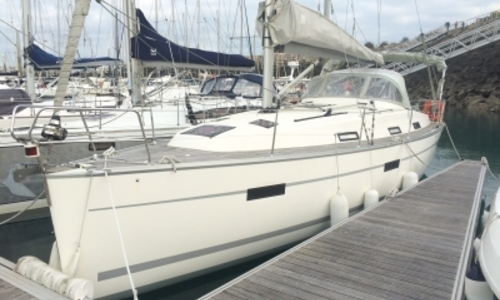 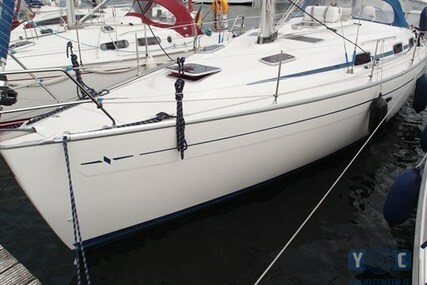 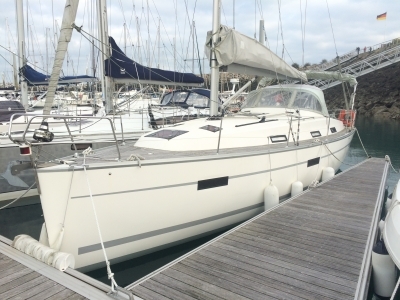 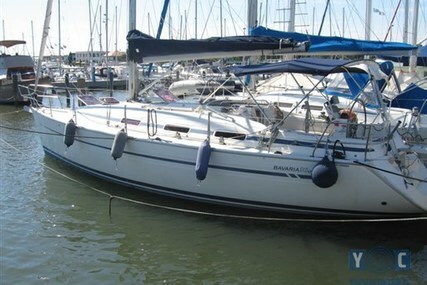 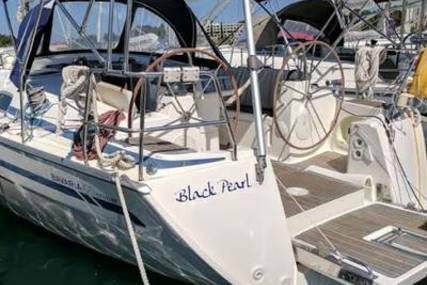 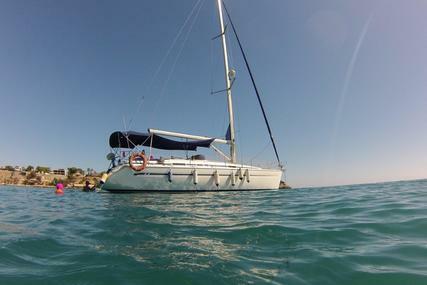 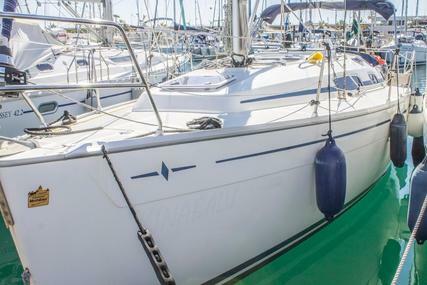 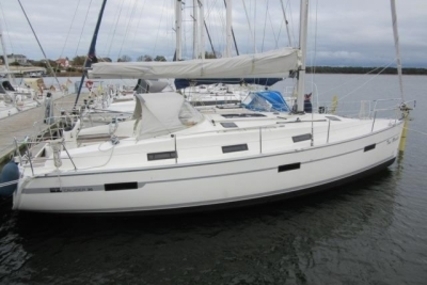 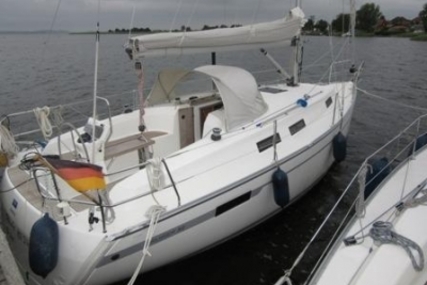 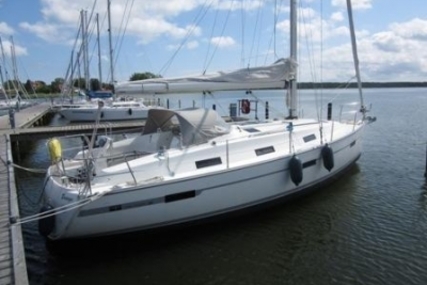 A well cared for, good condition Bavaria 36. 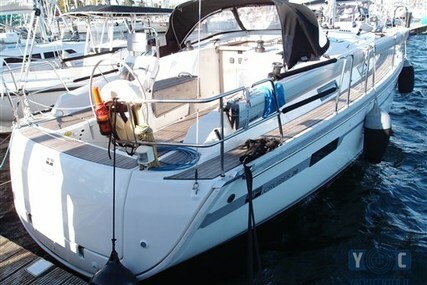 3 cabins 1 head. 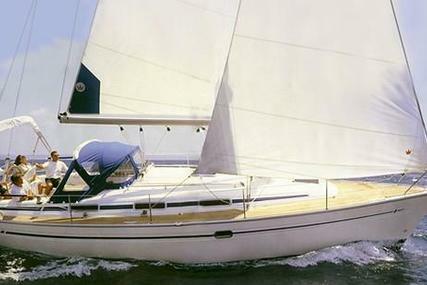 inmast main sail.